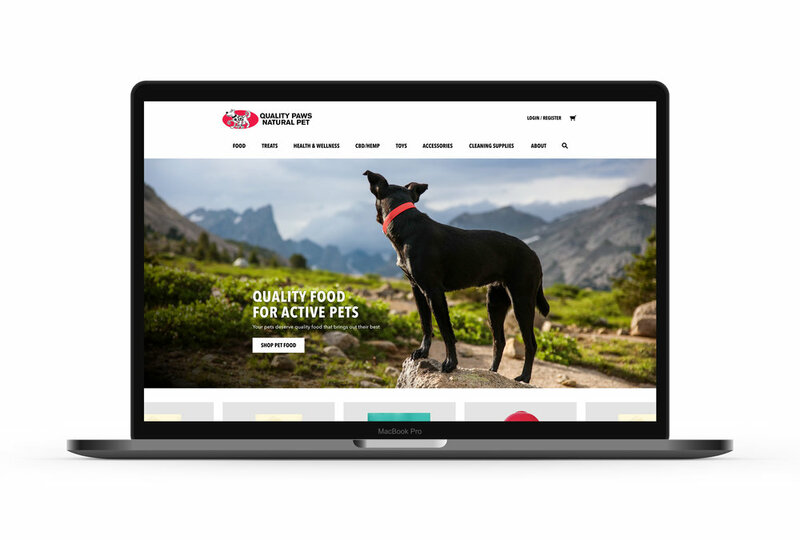 The Quality Paws website needed a way for customers to order pet supplies online for delivery or in-store pickup, learn details about a product before purchase, and change a monthly subscription without going to the store. Synthesizing customer research defined 2 key mind sets. The Hyper-Local wants holistic health for their dog, support local businesses, and quality products over price. The Busy Denverite values shopping local, their cat’s health and well being, and spending his time efficiently. 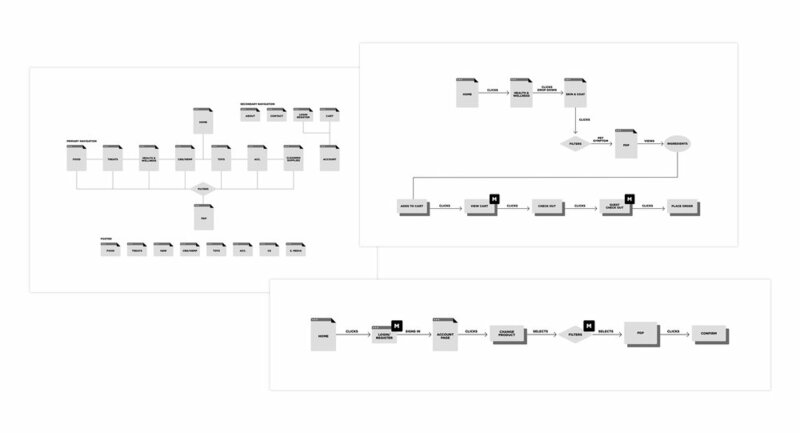 The MVP was tested early and often, iterated, and is now ready for the high fidelity mockups.